One week one Stephanie Otobo and Apostle Suleman trouble. 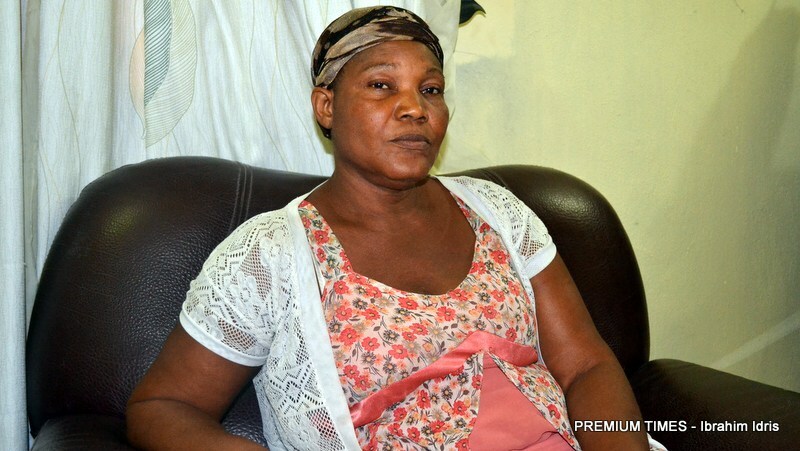 The latest is that Stephanie's mom Bukky opened up to PREMIUM TIMES about her daughter's saga with Apostle Suleman and why she decided to beg the fiery preacher to forgive her daughter. She clearly stated that her daughter is a liar and is being mislead by her lawyer 'oops'!. It is a long but interesting read, have fun reading.